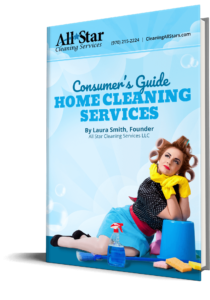 A new study from the international scientific journal Environmental Health has found a correlation between house cleaning products and breast cancer in women. Endocrine disrupting chemicals, such as triclosan, are a personal vendetta of mine. The worst offenders, as the article noted, are air fresheners. Modern air fresheners are full of chemicals that are properly considered neurotoxins, because they actually affect the olfactory centers of the nervous system.